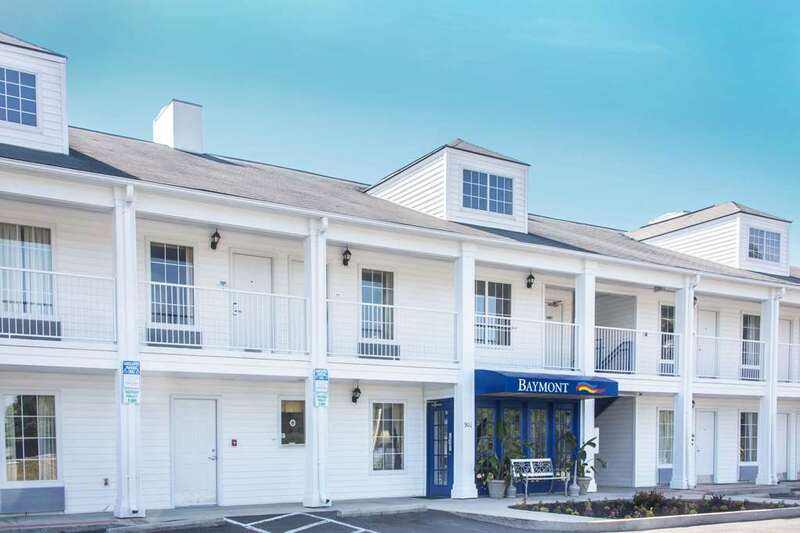 Stay at the most welcoming place around at this Baymont Inn and Suites Dunn, just off Interstate 95 and convenient to Campbell University, Raven Rock State Park and Averasboro Battleground and Museum. Pets are welcome at this lodging, which offers complimentary wireless Internet and complimentary breakfast with freshly made Belgian waffles as well as a fitness center and parking for all vehicles. Take care of work details in the business center with computer access and fax service, and when the work is done splash in the sparkling outdoor pool, All rooms feature pillow-top mattresses, microwave and refrigerator, ideal for longer stays, and there is no charge for kids 17 and under stay when accompanied by adults. Machine and Welding Supply Co.